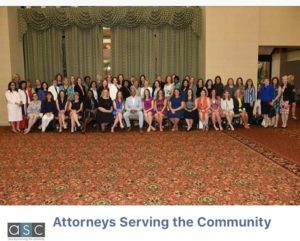 PalterLaw was a Gold Sponsor for the Annual Attorneys Serving the Community Luncheon at the Hilton Anatole on June 23, 2017. ASC’s 2017 Beneficiary was Junior Players, providing free arts education and programming to over 10,000 North Texas youth. 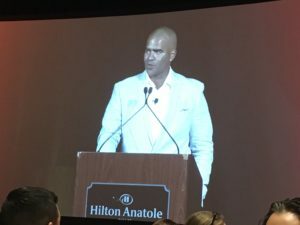 The keynote speaker was Christopher Jackson, who originated the role of George Washington in smash hit Hamilton – An American Musical, written by Lin Manuel-Miranda. John Palter and Nathanial Martinez attended the luncheon, along with Nicole Karam, Kathy Palter and Kimberly Sims, all members of Attorneys Serving the Community.